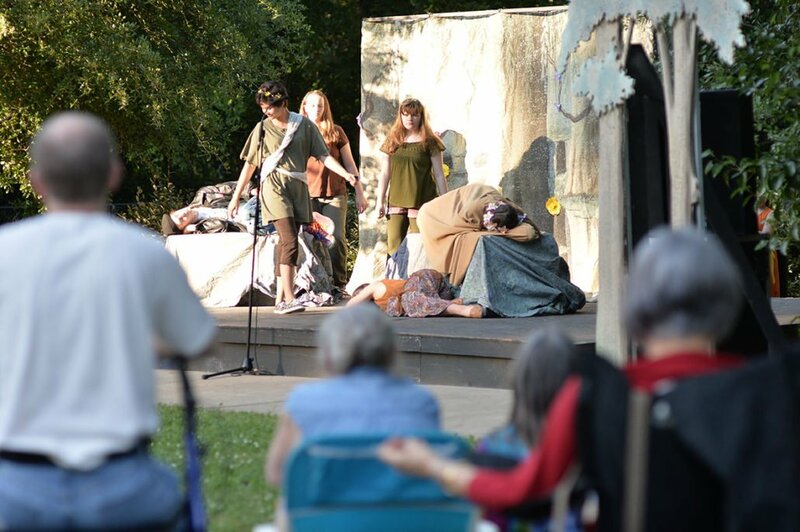 You are here: Home / Signature Events / Shakespeare in the Park / Another magical night in Belhaven Park. 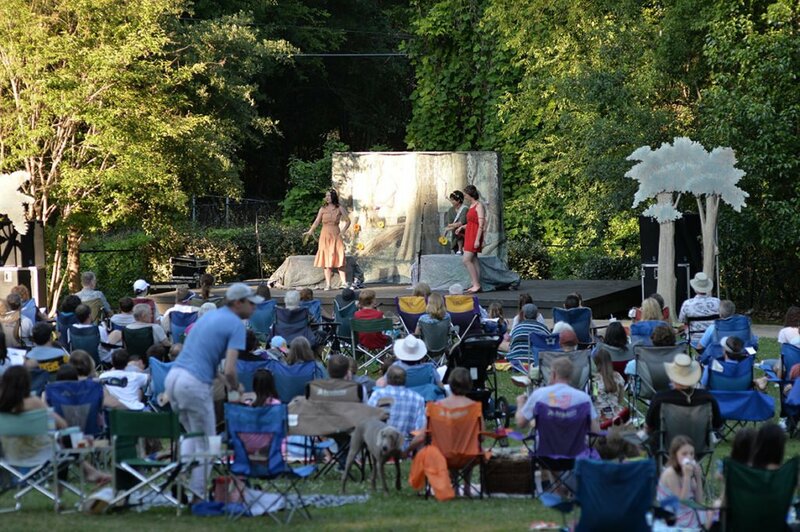 Another magical night in Belhaven Park. 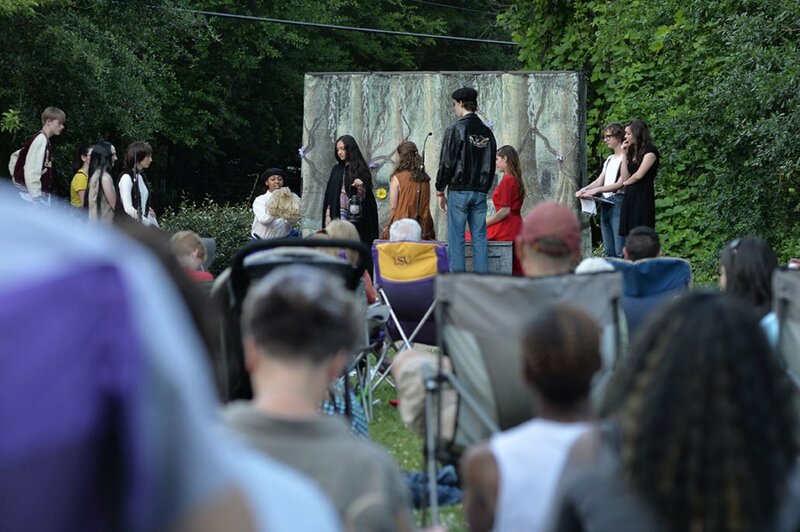 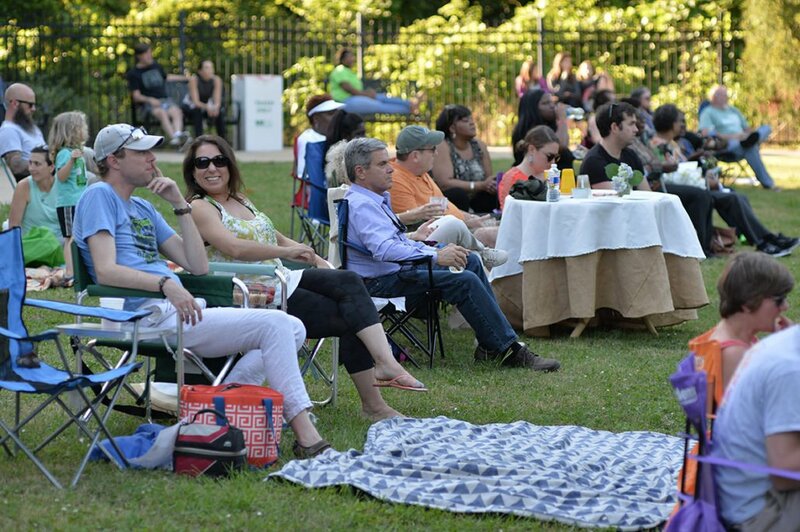 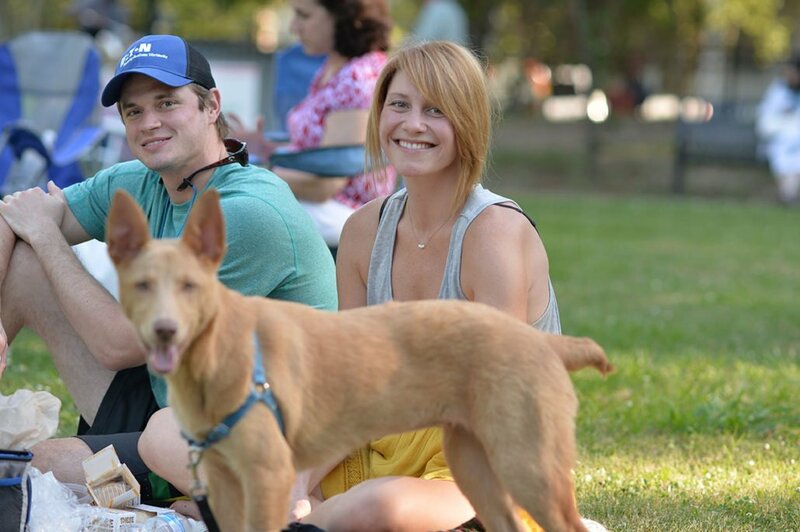 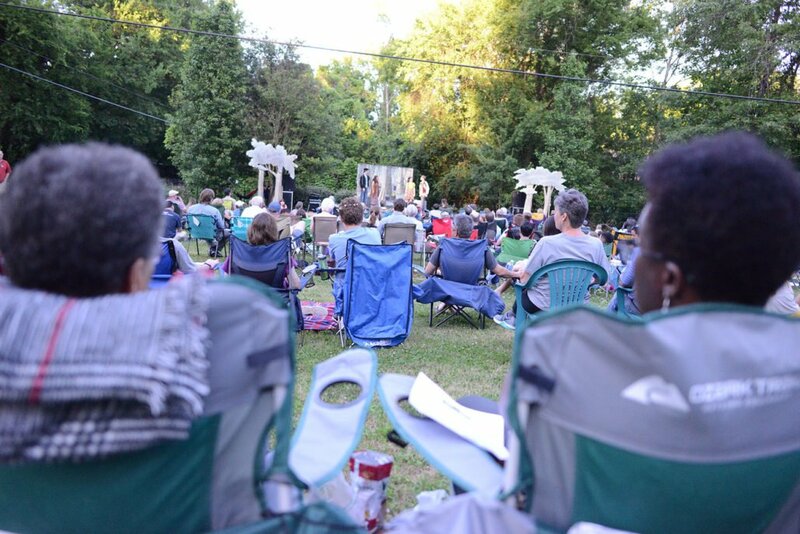 On Sunday May 14, nearly 250 Greater Belhaven Neighborhood residents, friends and families settled in for another magical night in Belhaven Park for the 2017 Shakespeare in the Park event, part of the Art Series in the Park. 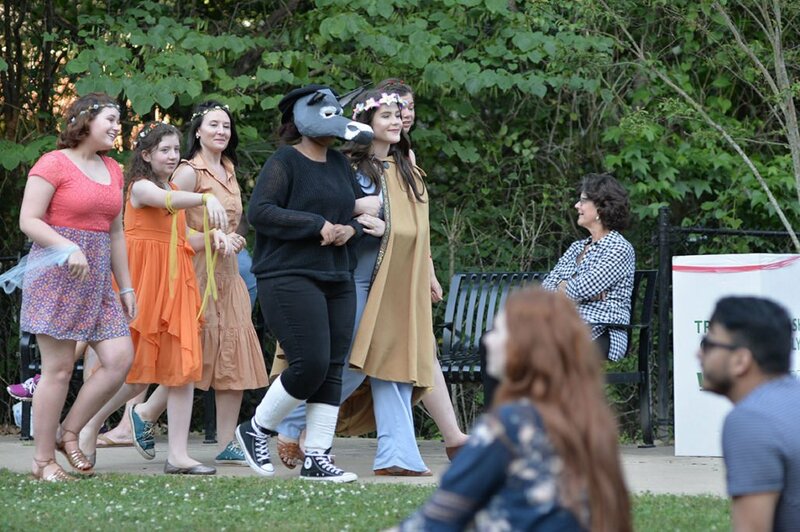 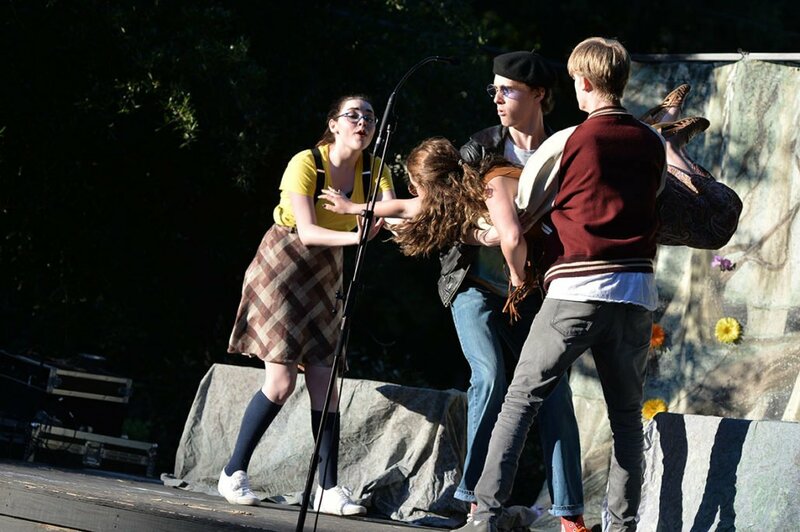 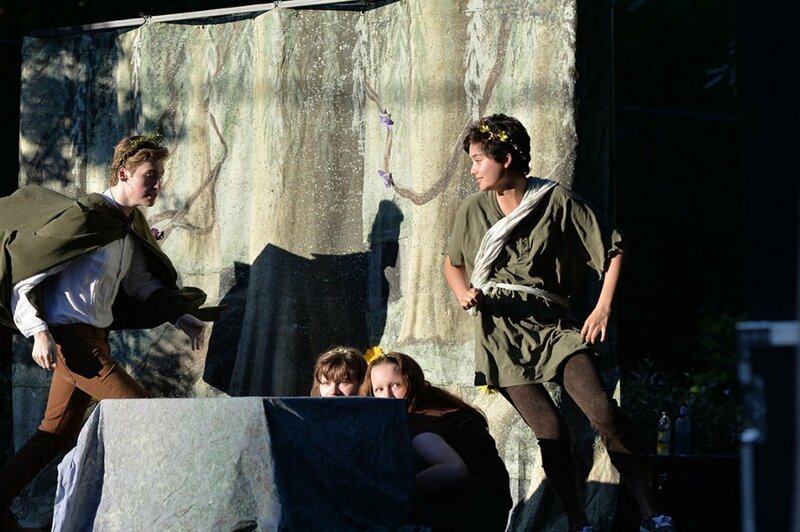 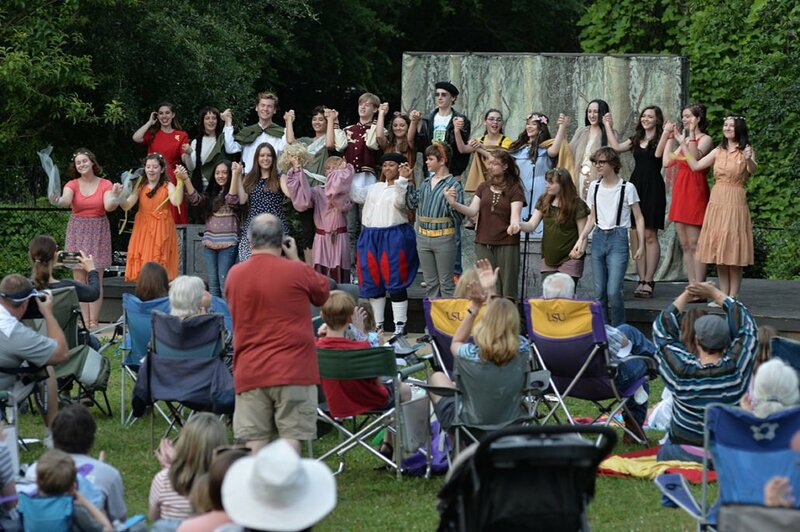 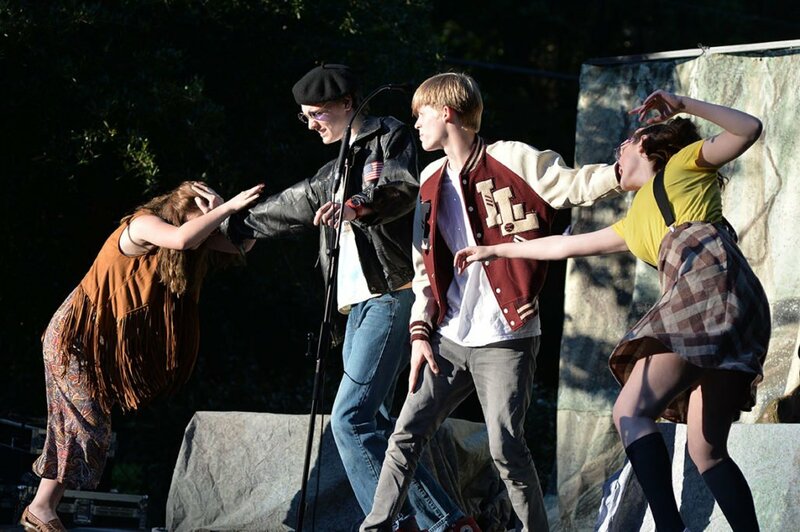 New Stage Theatre’s talented Young Acting Troupe performed Shakespeare’s famous “A Midsummer Night’s Dream” to laughs, cheers and applause; as attendees enjoyed picnics and delicious dinners courtesy of The Manship. 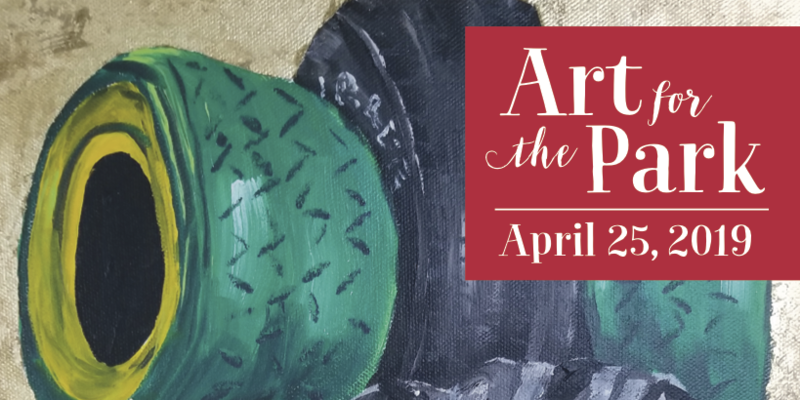 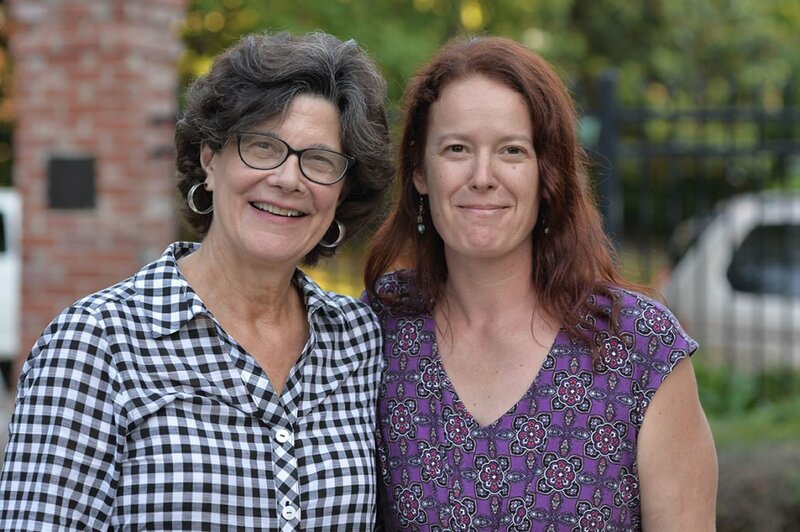 The event was presented by the Greater Belhaven Foundation and funded by Arts Series sponsors Carol Taff, Funderburg, Sessums & Peterson, PLLC, Keifer’s Restaurant, The Manship, and McDade’s Market. 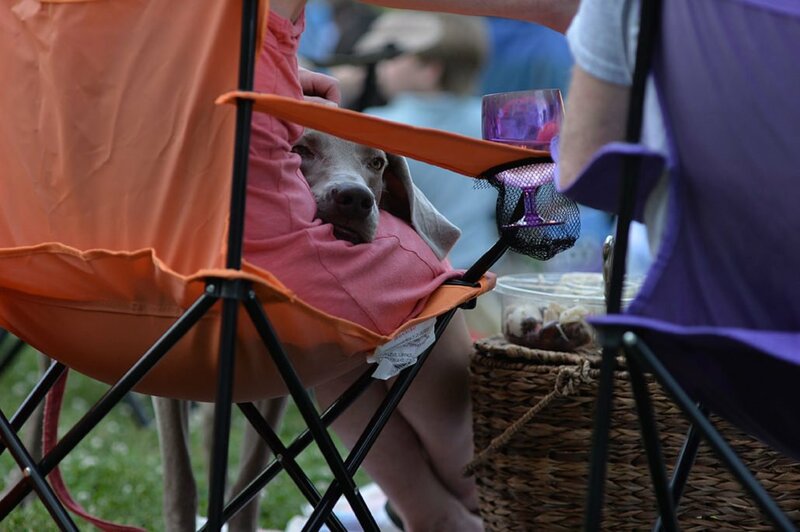 http://greaterbelhaven.com/wp-content/uploads/2017/05/DSC_9525.jpeg.jpg 787 1183 Greater Belhaven Foundation http://greaterbelhaven.com/wp-content/uploads/2017/02/GBF-Logo-Website.png Greater Belhaven Foundation2017-05-24 16:48:332017-05-25 11:33:13Another magical night in Belhaven Park. 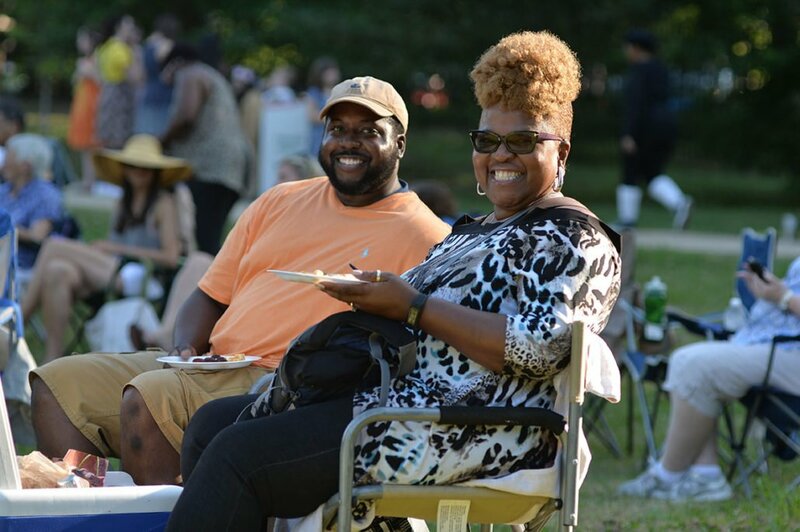 Celebrating a bright future for the Greater Belhaven Foundation Be a part of the 13th Annual Bright Lights Belhaven Nights!